I recently discovered dairy-free whipped cream! 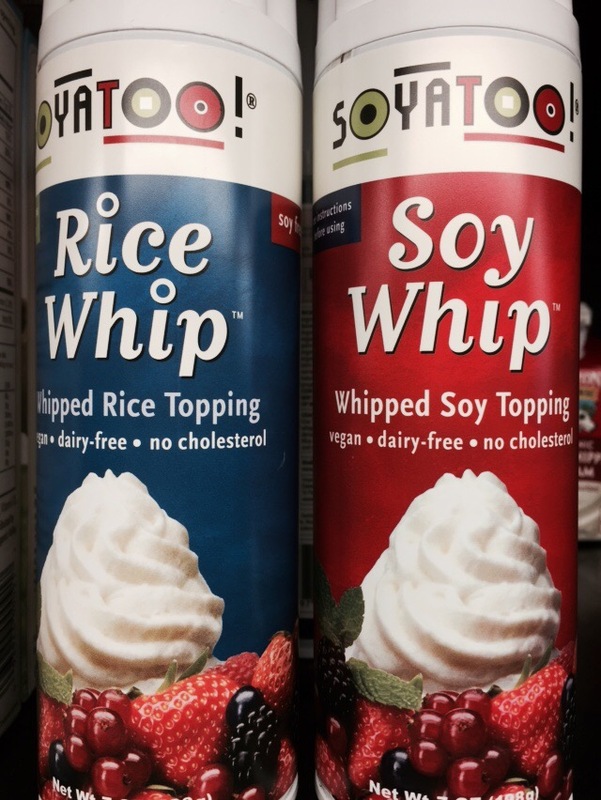 Rice whipped cream (for those gluten-free or soy-free folks) or soy whipped cream. 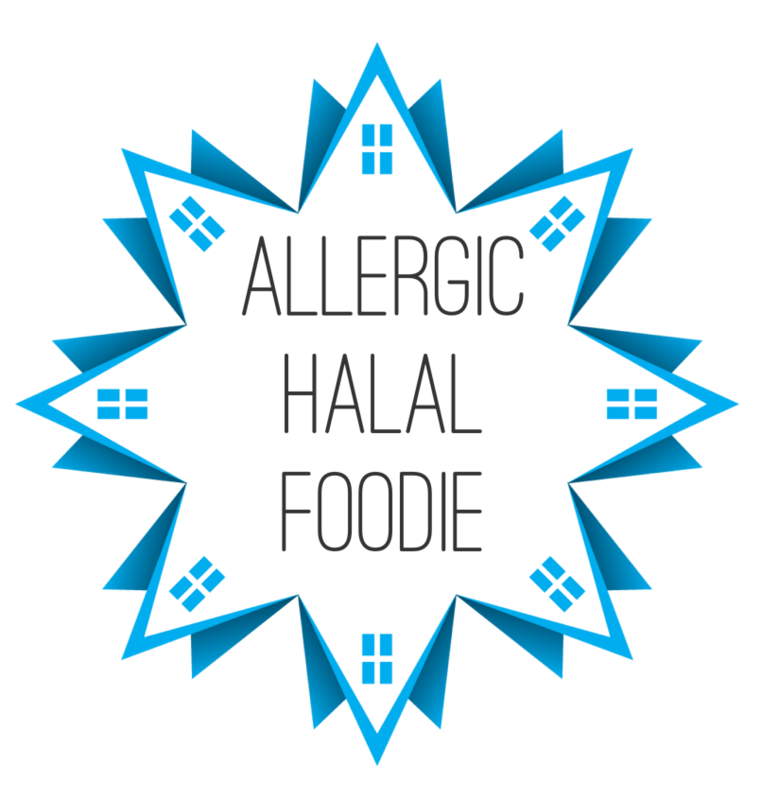 Whether it is for your hot chocolate or to top off your desserts, it is vegan and halal so indulge yourself! I’m still trying to find this, very jealous. I can find it on Amazon boo 😢. It taste so GOOD!! I love it in my hot coco!! I am glad that your hot cocoa is now complete.